The geospatial media industry is really negligible. Some blogs here, some magazines there. Luckily their authors are very hard-working. 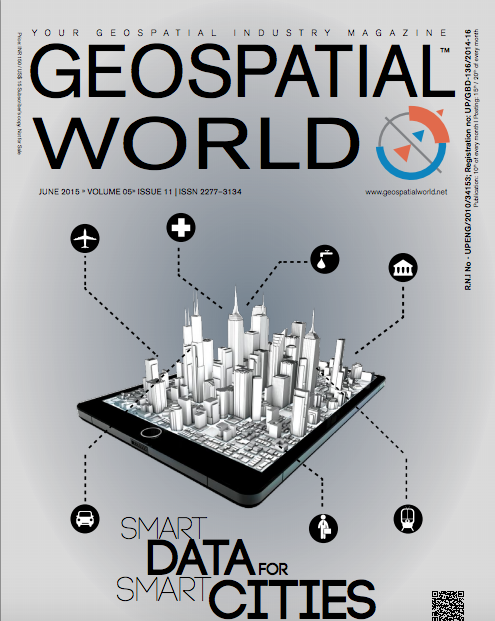 This article will introduce a magazine called “Geospatial World” (formerly known as GIS Development magazine). Since 1997 the magazine investigates geo-related topics and writes about present viewpoints of experts, worldnews, case studies, reviews, upcoming technologies and more.